Should I Pressure Wash My Home Before Selling? There are many things that can be done prior to selling a home. It is important that they’re all done to ensure that you’re going to sell the home not only faster, but it also provides you with a way to get the full asking amount. When the home looks nice on the inside and the outside, you have a better chance overall at tempting the prospective buyers. When people come to look at a home they get their first impression when they walk up to the home. When they do this, they will have an idea of whether the home is well kept up with or if it has been sitting and neglected for some time. When you do not clean the outside, it can mean that the house is not in the best shape. When you pressure wash the home before selling it, the home looks like you take care of it and you keep up on everything that needs to be done. You can clean the outside of the home, you can attract new buyers and you can make sure that you’re putting it at the top of the lists for the buyers thinking of coming out to buy it. 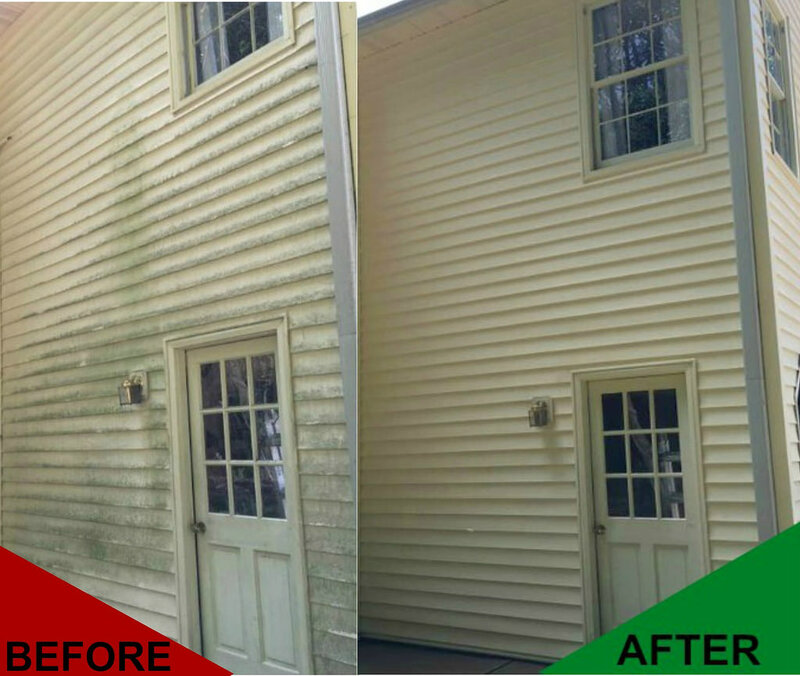 When you pressure wash your home not just before you go to sell it, but throughout the entire year, you’re helping it stay in the best shape possible. This can be something worth thinking about when it comes to making the most of your home and being able to sell it to those that love the way it looks. Contractors Today brings people together with the pros they need most. Call us or fill out our form below to get more information and to be connected with the professionals in your area.